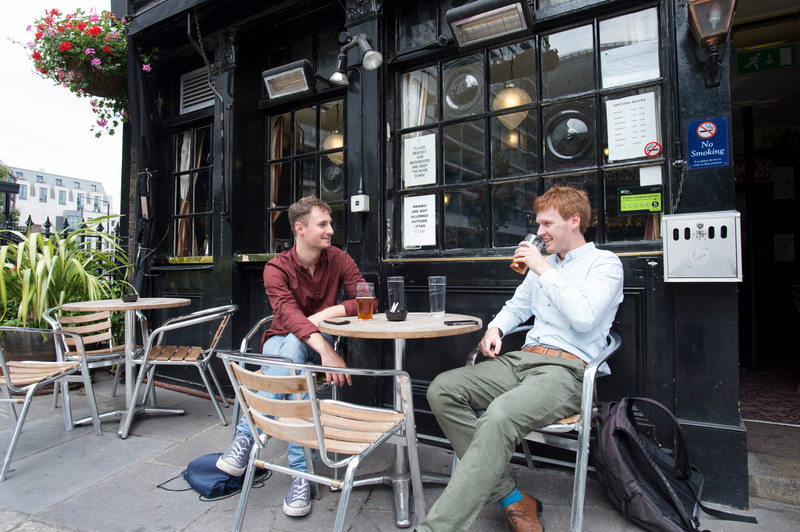 Said to be the smallest pub in central London, the Cask and Glass offers the ideal antidote to the capital’s sprawling pub chains. Quaint, traditional and packed to the rafters with local history, it’s the perfect place to enjoy a pint of ale from Britain’s oldest brewer, Shepherd Neame. 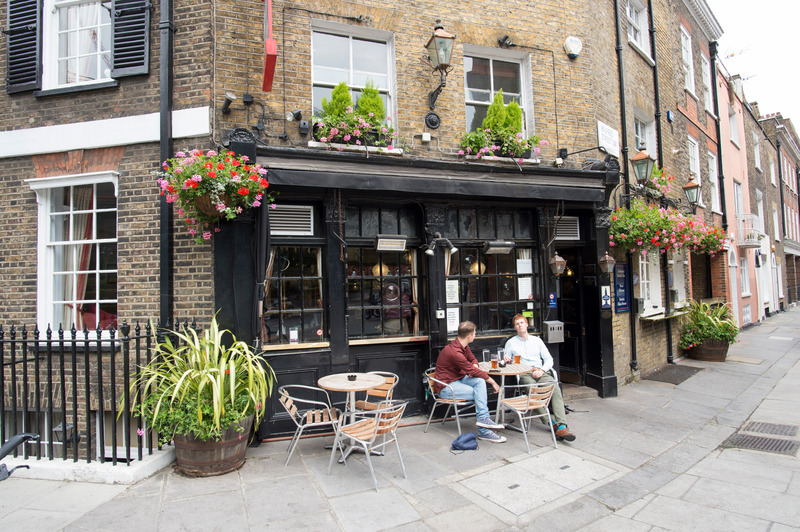 Known as ‘The Queen’s Local’, the pub lies just around the corner from Buckingham Palace, with Westminster Cathedral little more than a sceptre’s throw away too - yet despite the city centre location, this pub has its heart in the country. The pretty exterior is hung with flowering boxes and baskets in summer, while a couple of outside tables under the awning offer the chance to watch the world hurry by. Recommended in the Good Beer Guide 2016, the pub is simply an oasis of calm in the world’s busiest city. 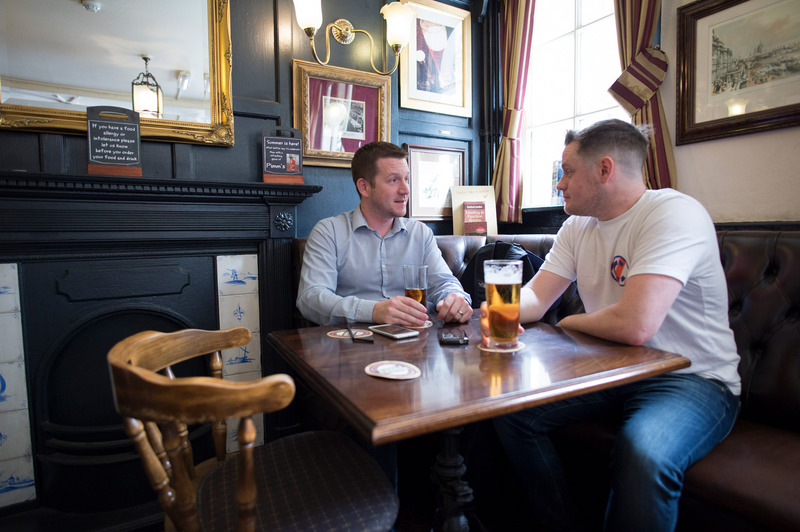 So whether you’re waiting to catch a train from nearby Victoria station, going to a show in the West End or heading home after a hard day’s work, the Cask and Glass is the place to find respite, relaxation and friendly service in no small measure. The Cask and Glass might be small, but we’ve gained a mighty reputation for our tasty lunchtime snacks. Who needs five-course Cordon Bleu cooking when you have the delicious grilled goodness of a melting cheese and ham toastie? Served Monday to Saturday between 12:00 and 2:30pm! If you're looking for a traditional pub in amongst the chains and madness of central London you should look no further! This is a fabulous local place with a great atmosphere. The prices are very reasonable and it's well worth a visit if you can squeeze in - it's absolutely tiny but charming in every way! The Cask and Glass is very near Buckingham Palace, Victoria train station, Victoria coach station, St James's Park (0.3 miles), Green park (0.6 miles) and Westminster Cathedral. It is on the corner of Palace Street and Wilfred Street.